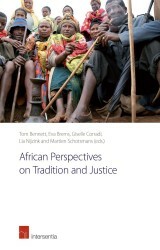 This book critically and comprehensively engages with the European Court of Human Rights’ positive obligations case law. september 2016 | x + 428 blz. 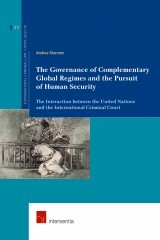 Dr Laurens Lavrysen is currently conducting post-doctoral research at Ghent University, Belgium, with a particular focus on the history of the law of the European Convention on Human Rights. 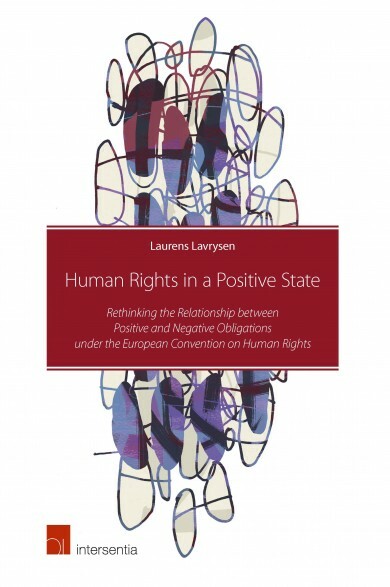 This book is based on his PhD research concerning the notion of positive obligations under the European Convention on Human Rights. 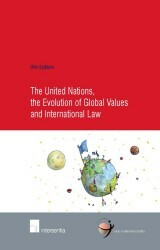 Dr Lavrysen obtained his doctoral degree from Ghent University in 2016.